One of the things I love spending time with my family is that I get dibs on where we'll eat. And for last week's feast, we decided to try Wobbly Pan. 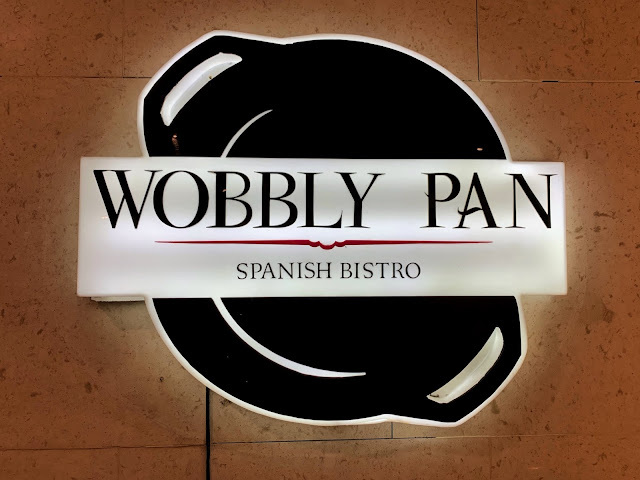 Wobbly Pan is one of the relatively new restaurants at Shangri-La Plaza. Located at the ground floor near the old Dome and Mercury Drug, it would be quite hard to miss this place. 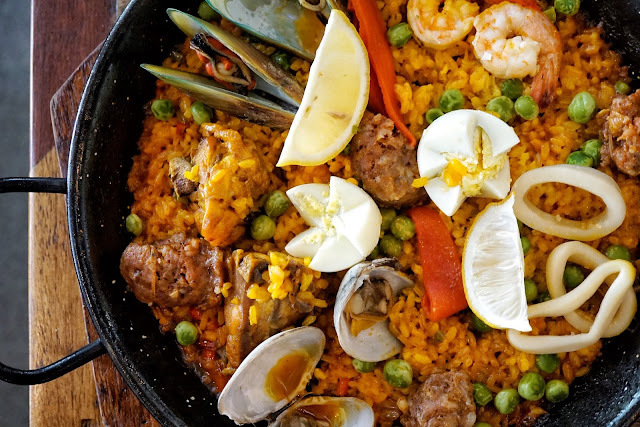 Offering Spanish cuisine, I zeroed in on paella and went with Valenciana (PHP720). 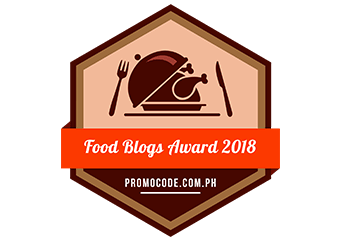 My sister got Iberian Chicken (PHP390). 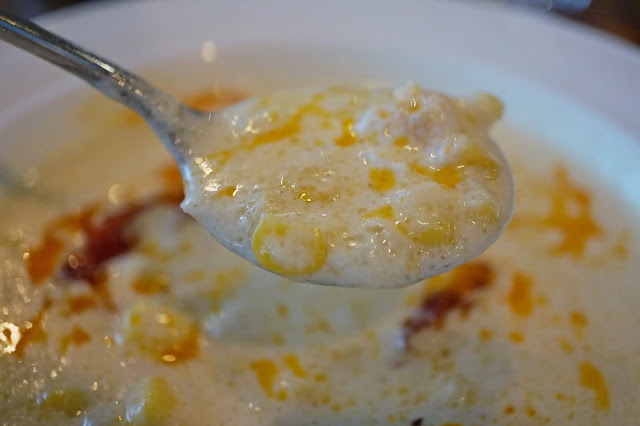 We also tried its Shrimp, Corn and Ham Soup (PHP165) as appetizer. I wasn't expecting much from the soup but it blew me away! It was pretty good! 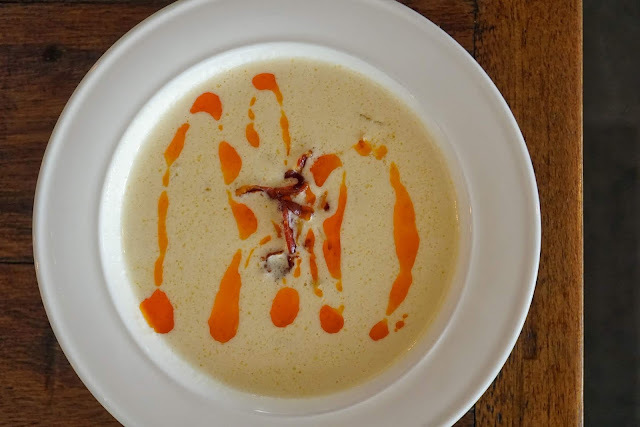 Creamy and chunky, this soup was a beautiful blend of sweet and salty and a perfect marriage between land and sea. I also loved the slightly crunchy Jamon Serrano bits. I savored every drop of it and I would definitely order this again! 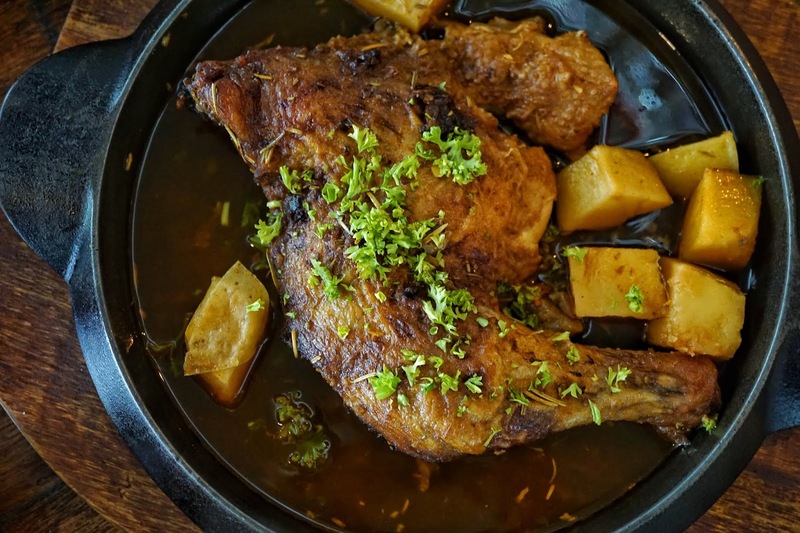 My shobe's Iberian Chicken was a bit underwhelming after indulging in a rich bowl of soup. Though tender (which one would expect from a slow-baked for 3 hours chicken), it was not as flavorful as I thought it would be. Also, the chicken was a bit too flat and thin. Lunch was saved by our pan of paella. Though serving size was a bit small for its price, each bite was flavorful. Topped with chorizo, clams, mussels, shrimp and chicken, this colorful dish is filling and could be shared by two or three. The best part was the socorrat or the crispy bottom of the paella. Make sure to scrape your pan for that! Overall, it was a good meal. Service was fast and servers were accommodating to our requests. I just hope that the place is better lit as I found it rather too dim. 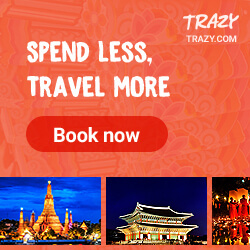 Wobbly Pan is located at Ground Floor, Shangri-La Plaza Mall, Mandaluyong City.